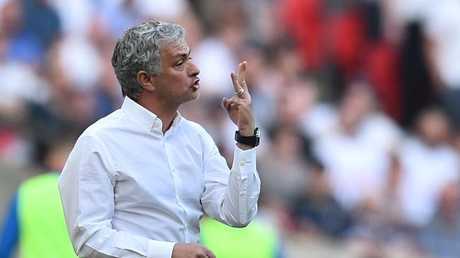 JOSE Mourinho has laid the blame squarely at Chelsea's door for selling Mo Salah in 2016. 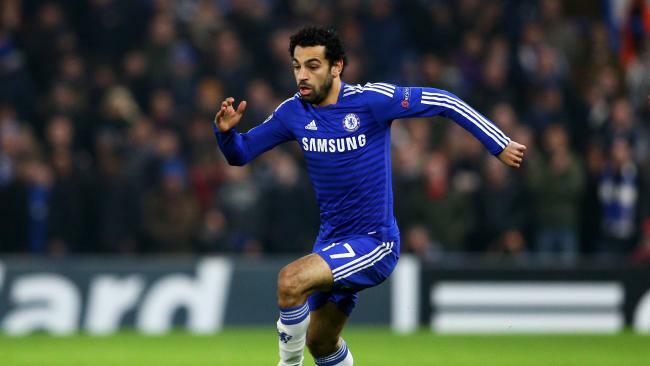 The Egyptian star left Stamford Bridge under Mourinho's reign after a failed two-year spell. But the Manchester United boss insists he didn't make the decision to sell Salah, who has lit up Europe this season with 43 goals for Champions League-chasing Liverpool. Salah left Chelsea for Roma in 2016 before the Reds brought him for £40 million ($A73 million) last summer. The 25-year-old is being considered for the Ballon d'Or award alongside Cristiano Ronaldo and Lionel Messi. Mourinho told ESPN Brazil: "People say that I was the one that sold Salah, and it is the opposite. "I was the one that bought Salah. I was the one that told Chelsea to buy Salah. "But he came as a young kid, physically he was not ready, mentally he was not ready, socially and culturally he was lost and everything was tough for him. "We decided to put him on loan and he asked for that as well. "Chelsea decided to sell him, OK? "And when they say that I was the one that sold him, it is a lie. "I agreed to send him on loan, I thought it was necessary. I thought that Chelsea had wingers. "Some of them are still there like Willian, (Eden) Hazard and all those players already in a different level." Mourinho added: "But effectively I did buy Salah, I didn't sell Salah, but it doesn't matter. "What matters is that he is a fantastic player, and I am really happy for everything that is happening for him and especially because he scores against everyone and he didn't score against us in two games."